We used to attend her jazz concerts in Canada, every Christmas we listen to her carol album done together with Kabaret pod Bańką’s Magda Papierz (the best carol duo you can imagine!) – and then she left Canada and went back to Poland, the country she was born in but left – first for Italy and then for Canada. Now she is a big shot in Poland and we are lucky to collaborate with her. She composed all our POLcast jingles and everybody loves them (thank you)! Ola has been performing professionally for over two decades now. She collaborated with some of the best-known artists in Toronto, such as Richard Whiteman, Shelly Berger, Rob Thaller, Glenn Anderson,Neville Barnes, San Murata, and Norm Amadio just to name a few. In 2004 Ola was a guest of the First World Bass Festival in Wroclaw, Poland, and during Polish Jazz Festival in Toronto she shared the stage with one of the world’s best jazz violinists Michal Urbaniak, she performed together with Marek Balata, considered the best jazz vocalists in Europe by the readers of the Jazz Forum and Jan Ptaszyn Wróblewski – a Polish legendary saxophone player and Polish Jazz promoter. In 2006, she organized and produced first Toronto Jazz Nights, Jazz Vespers appearing with most prominent Polish Jazz guitarist Jarek Śmietana and Don Thompson Quartet. 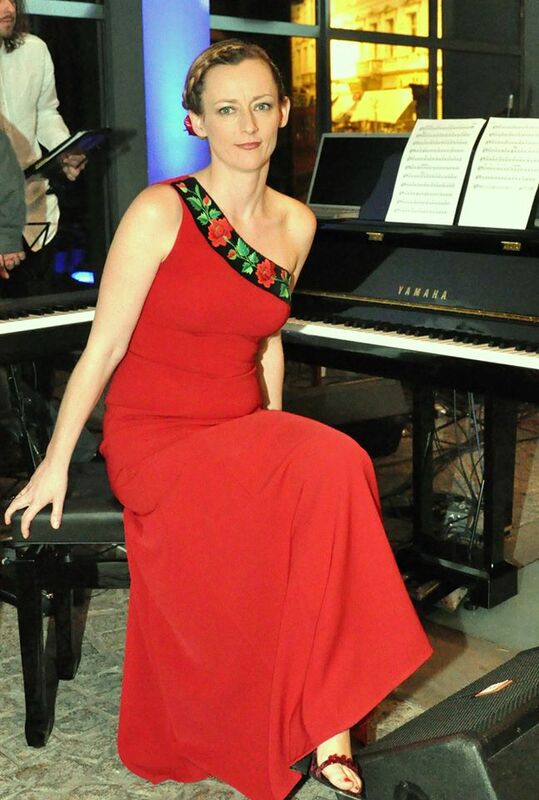 Since November 2009 she has organized and coproduced a unique event, Concert of Independence at the Museum of Warsaw Rise in Warsaw, Poland. It presents Polish patriotic songs in new and modern arrangements in her Hybrid Music style. Until now this concert has involved over a hundred artists, including musicians and actors, such as a very popular vocalist Grzegorz Wilk, violinist Vasyl Popadiuk from Canada, Tigran Aleksanyan playing duduk from UK, such actors as Maciej Kozłowski, Andrzej Piszczatowski, Wojciech Malajkat, Jacek Mikołajczak, Antoni Pawlicki, and many others. This project is held every November 11th in The Museum of Warsaw Rising in Warsaw, Poland. Projekt Arboretum is her newest creation of which she is the artistic director, composes most of the music for it and also performs. Its idea is similar to Concert of Independence but the inspiration comes from traditional Polish folk music, which is presented in a mixture of its own most natural and raw sound with modern styles of music, yet again resulting in very unique hybrid forms. Besides many exceptional instrumentalist such as violinist Wojtek Hartman or Paweł Iwaszkiewicz on ethnic flutes, she has invited also a very known Polish Folk singer Adam Strug and a vocal ensemble “Dziczka”. Since 2014 Projekt Arboretum has taken place every summer in Mrągowo, located in Mazuria, one of the most picturesque regions of Poland. 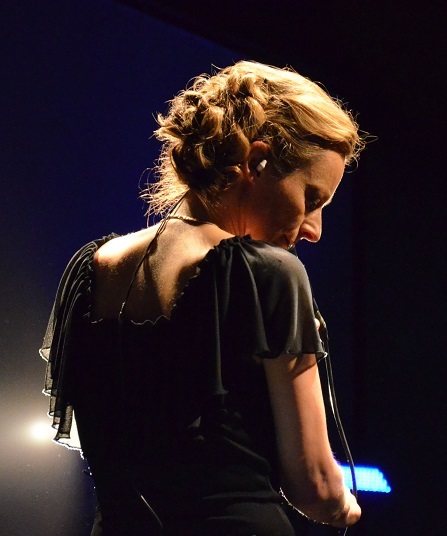 Ola has recorded four albums, three featuring her original compositions and one featuring her unique interpretations of jazz classics: Song of Hope (Song Nadziei), Abundance (Tyle dobrego), A little bit of Jazz and Dreams Unlived. She is currently working on recording albums of both Concert of Independence and Projekt Arboretum.